Lee Ann is happy to announce that she has a new children’s audiobook for sale on Audible. 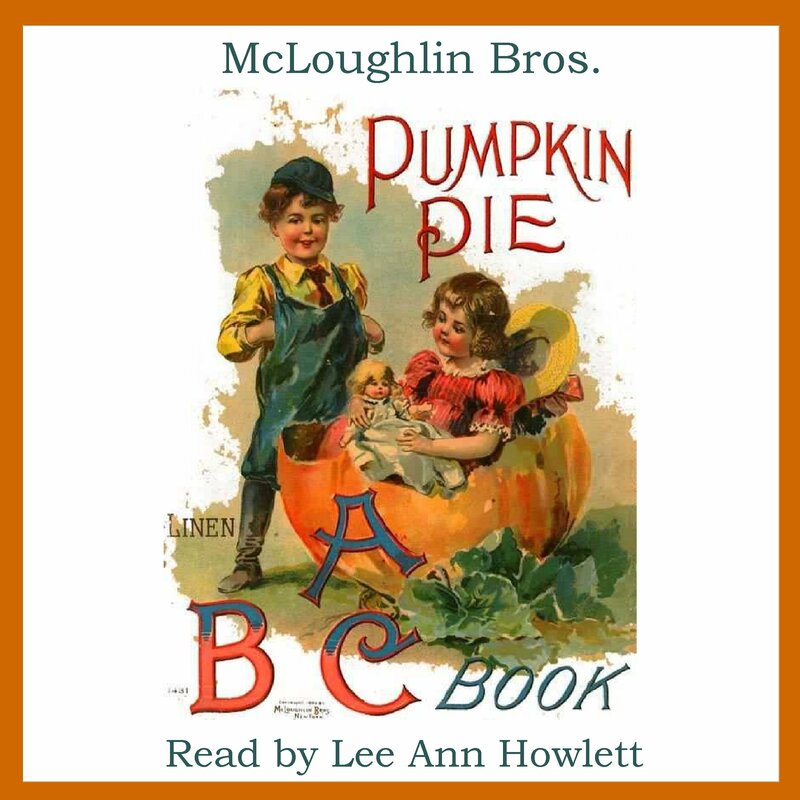 Pumpkin Pie ABC Book by McLoughlin Bros. is a delightful children’s classic consisting of 26 short rhymes all relating to the temptingly delicious pumpkin pie waiting to be eaten at the Thanksgiving table. Each letter of the alphabet is used to describe the actions – naughty and nice – of those waiting for their slice. A wonderful holiday listen for young children. Listen to a sample or purchase here. Posted by lahowlett on November 8, 2014 in Uncategorized and tagged audiobooks, children's books, holidays, Pumpkin Pie ABC Book, Thanksgiving, young readers.